Event organised by Friends of Hackney Archives. Eighteen stolen cheesecakes. Sixty-three high explosive bombs. And Professor Logrenia’s wonderful performing Russian cat. 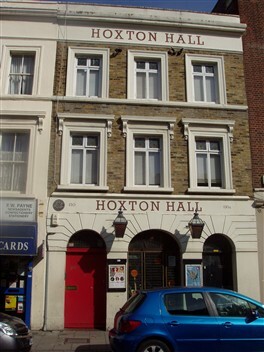 Hoxton has seen it all and from 1863, its main witness has been Hoxton Hall. 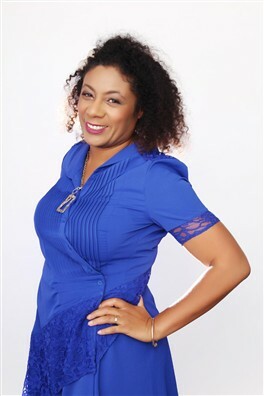 Patrice lived in Hoxton for ten years and was never quite sure what to make of the modest building somewhere between Peacocks cheap clothes store and the pie and mash shop. She had absolutely no idea of the treasures that lay within. In 2013, She was commissioned to research and write a short history of Hoxton Hall and this gave me the chance to find out. 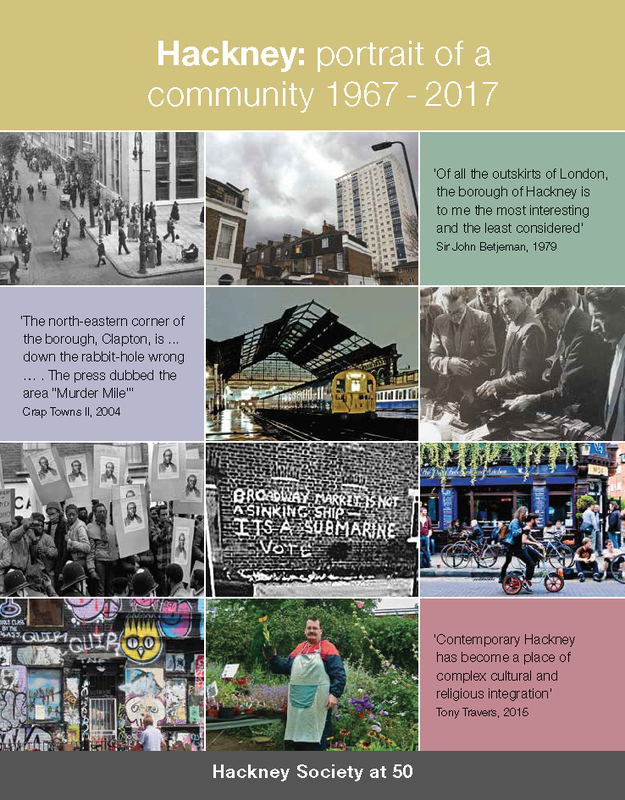 Hackney’s layers of social history and the traces they leave on the landscape make it a place rich with stories. (Hackney inspired ‘Orangeboy’, Patrice's current Costa-shortlisted debut novel.) So from the biscuit-making temperance enthusiast William Palmer to the mixed heritage pioneering journalist, Olive Lavery, come and hear those stories and find out why James Mortimer’s place of ‘half-literary half-musical entertainment’ still beats at the heart of the local community.